Sydney Vocal Academy exists for YOU - our wonderful students. We are committed to helping you to achieve your goals and reach your highest potential. It brings us so much joy to see you discover your unique voice & sound, to see you step onto the stage and perform and to confidently move in the direction of your musical dreams. Our hand-picked teachers are talented and enthusiastic educators & music professionals and they have many years of music studies behind them. SVA staff are involved in ongoing professional development and we work hard to ensure consistency across all our programs. At SVA we provide great working conditions and mentoring to ensure we continue to attract and retain excellent and committed teachers. We love to see the personal development in students that comes as a result of being part of SVA – new friendships, increased self-esteem and the ability to do anything they put their minds to. It’s so exciting to hear parents say “I never thought my child would get up and perform, but they just did and I have discovered how talented they are”. Our students' safety and wellbeing is also important to us. The SVA studio is equipped with CCTV monitoring for accountability and safety, and all staff members require Working With Children Checks prior to employment. We conduct regular safety checks of our facility and equipment, as well as careful risk assessments for off-site activities. Our teachers are all experienced in working with young people and creating positive learning experiences in a child-safe environment. Tim is a highly respected performer & educator, not only at SVA but beyond - teaching masterclasses, workshops and marking tertiary music student recitals. He also has extensive performance and recording experience including television, radio, session vocals, musical theatre, church worship, live concerts and more. Tim’s teaching philosophy is that students should have fun, while at the same time learning correct and safe vocal production methods. He wants to create singers who have the skills and musicality to deliver light & shade within a song, rather than just belting their way through. He believes technique is important, as many contemporary singers mimic what they hear on the radio, but have little understanding of the intricacies of the voice. Tim is encouraging and patient, and he is well-known for helping students to discover their own unique vocal sound. Tim is an accomplished musician who specialises in teaching and performing all contemporary styles, including musical theatre, pop, rock, jazz and worship. 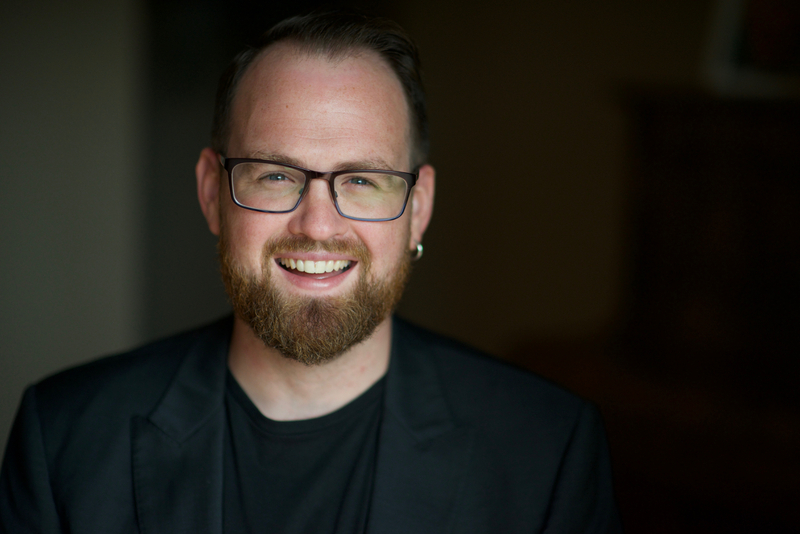 Tim holds a Bachelor of Music with Distinction (Contemporary Voice) from Central Queensland University, as well as an ANZCA Performance Diploma (Singing). Read more about Tim's performing & recording activities at www.timmoxey.com.au. Tim's music is available on iTunes, Spotify & YouTube. Lauren is a pianist who specialises in contemporary styles. She holds a Bachelor of Music (Contemporary Piano Performance) and a Bachelor of Science (Psychology). Lauren is an experienced teacher and performer, and is also the Business Director of Sydney Vocal Academy. She assists in lesson programming and planning our learning pathways, where her psychology studies are put to good use in devising innovative and engaging teaching methods. Lauren & Tim are the proud parents of Jeremy, Nate & Ben. 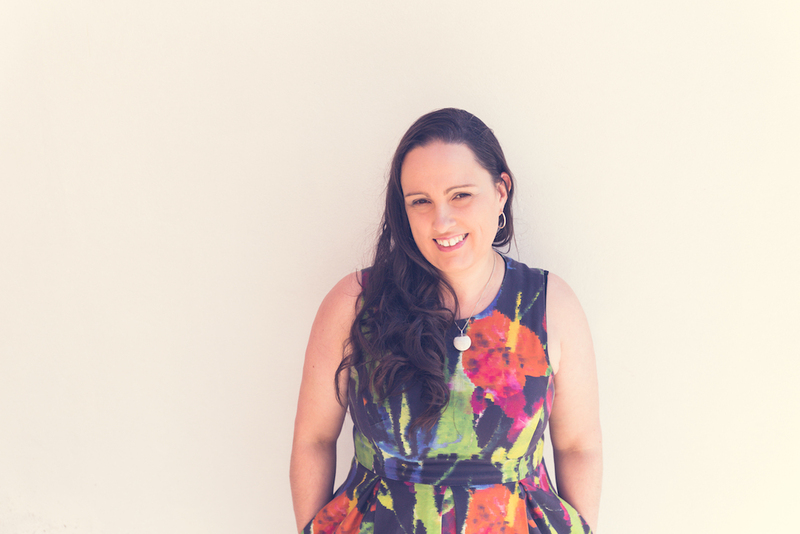 Hailing from Brisbane, Laura is a passionate and encouraging teacher who holds a Bachelor of Theatre (Music Theatre) from Central Queensland University. Laura has also completed the Certificate IV in Dance at Ettingshausens Pro. Laura is an experienced teacher and an excellent vocalist, with plenty of performance experience. She has played the roles of Peggy Sawyer in 42nd Street and Nickie Pignatelli in Sweet Charity, and most recently appeared as Glinda in the Rockdale Musical Society production of Wizard of Oz. Laura is also an international children's entertainer and show host, heading such shows as Peppa Pig and Shopkins: Live on Stage throughout Asia. 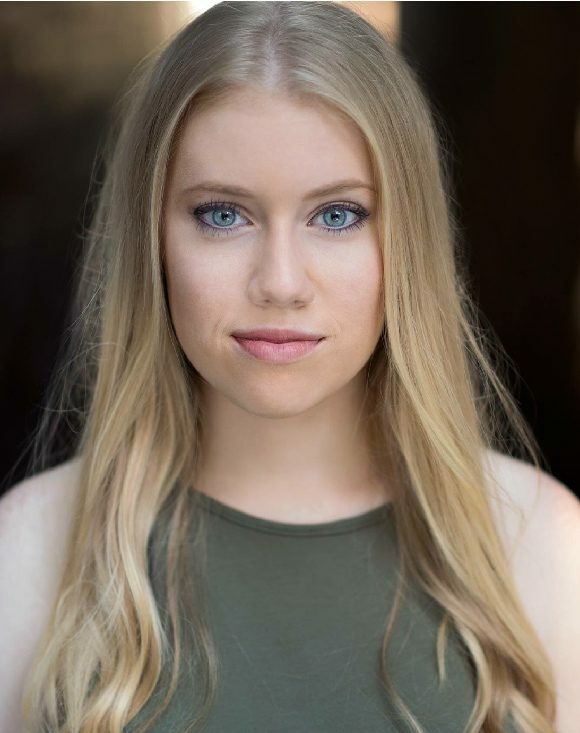 Lexy is an exceptional singer who is currently studying a Bachelor of Musical Theatre at the Australian Institute of Music, in order to prepare her for a future career in musical theatre. She also recently completed a Cert IV in Dance at Ettingshausens Pro. She has considerable performance experience, being cast in many amateur productions, most recently playing "Patty Simcox" in Grease and "Lucy" in You're A Good Man, Charlie Brown. In 2016 Lexy travelled to the US as a camp counsellor, teaching drama at Fernwood Summer Camp for Girls, where she also directed junior productions of Matilda & Little Shop of Horrors. Freyja is a pianist, keyboardist and composer whose sound and interests encompass an eclectic array of contemporary musical genres. Freyja graduated with a Bachelor of Music from Berklee College of Music, in Boston MA, USA, where she majored in Jazz Composition and Performance. She has also completed her 8th Grade AMEB classical piano. Freyja has been recording and playing regularly throughout Boston, NYC, Miami, Los Angeles and Australia, and is a rising star in the Australian jazz scene. Hailing from Dubbo NSW, Billie trained as a strong vocal soloist from a young age. She has acquired experience singing musical theatre, contemporary pop, jazz and and classical repertoire. 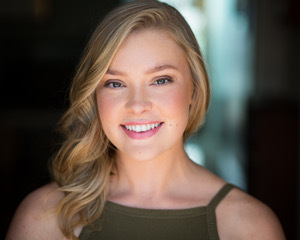 Billie was a successful recipient of the 2016 Arts NSW Young Regional Artist Scholarship, which took her to London’s West End with West End on Demand's Summer Academy where she nurtured her passion for musical theatre. Billie has completed a Bachelor of Music (Music Theatre) at the Australian Institute of Music, and aside from performing, has for musical directing (UTS Women’s revue 2018), and developing new performance works with some of Australia’s leading creatives. Billie has had experience in both lead and ensemble roles in various productions both in Dubbo and Sydney, and enjoyed singing jazz and blues as the featured vocalist for the Western Plains Big Band. 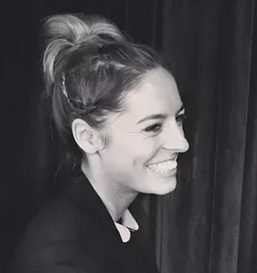 Billie has always loved teaching, mentoring and sharing her passion for music and performance, and believes that quality music education is vital to the creative development of young people.